What constitutes a “high quality tool”? When should I choose to buy a bargain? When is it important to choose high quality over low prices? Who is Sophie Conran? A celebrity gardener, food writer, and designer. She got an early start to her career with the influence of her parents and has since gone on to write and collaborate with companies to make her own line of home decor, cooking, and gardening wares. 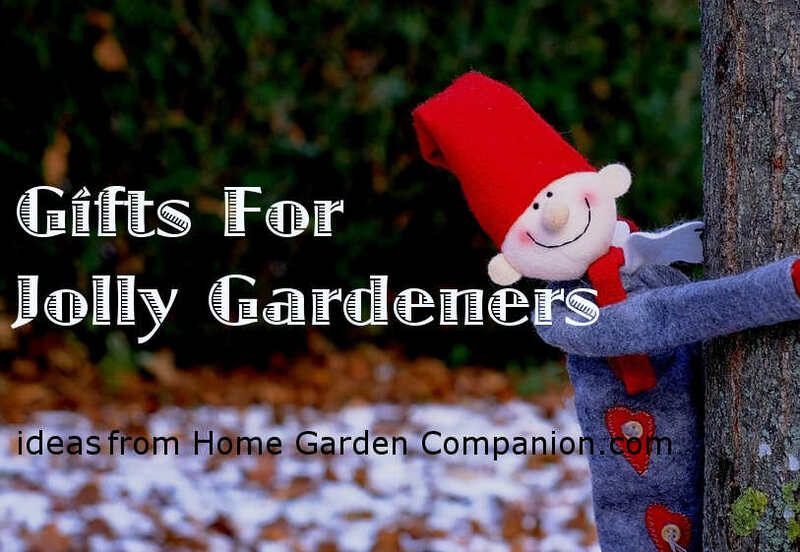 Too many times the ones offered in many garden centers- and most certainly the discount stores where we so often get our garden gear- are made cheaply in China. So I pay attention to the where and what that tools are made of. Lately I found some decent quality garden implements that are designed by Sophie Conran and made in England. while not these are not my first choice (due to availibility), the collection has a wide range of both common and more specialized tools that most Americans don’t give a second thought. The English call this a “Compost Scoop”, but for those who regularly fill pots with potting soil, that is where it will shine. I’m always spilling soil everywhere, and it is worse when mixing in amendments like mushroom compost or earthworm castings from a bag. I want to save every last bit of that expensive soil amendment for my plants. A tool like this is not often cited, but get one for your potting table- saves time spent on cleanup, too. A gift I would personally love is this fashionable watering can. Indoors, I like to have a watering can that will look nice on a shelf as well as deliver water to the plant pots. I’ve gone through my fair share of plastic watering cans and wish I’d started out with something more substantial and pleasing to the eye. Plus, gray is my present favorite home decor color. So this watering can is perfect. When I think of my most serious garden job, it must be weeding. No nonsense capability to get the job done, to hold up to plenty of abuse against rock and cement crevices, I most often go for a DeWit brand tool. Most beginning gardeners are probably not going to realize the fact that investment in these more expensive tools is the better value. In the long run, they definitely are. When I started out, I didn’t have much money for my gardening hobby. Sometimes I was hard put for the necessities! So I understand that paying for a weeder that costs around fifty dollars might seem impractical. But today we are very interested in the nutritional and health benefits of growing our own food, and gardening starts to look more like a good investment on a broader scale. Today, I would try to get as many of my tools from a reputable maker as I possibly could. Years ago, I bought a garden fork from Smith & Hawken (remember them?) It has proven its worth in comparison with other garden forks and with other brands of yard tools. Still strong, straight, and sturdy. I bought lesser ones for the boys to use, although they often grabbed mine (and left it out in the weather!). I don’t know what I would have done without my son’s help, but really! When it comes to your tools, they can be very remiss. Back to the actual working part of this little essay. My mother used to use an old butcher knife for weeding cracks in the sidewalk, but while it was frugal, it wasn’t very wise. Too sharp, too flexible and just not made for the job. And while I LOVE my Cape Cod weeder, there is one thing that I think combines the best qualities of many tools together. Of course, the ingenious Japanese are to thank for this one. A Hori Hori knife. Sharp where you need it; strong; made for job of prying, cutting and lifting out unwanted plants. Consider reading my review on the DeWit Cape Cod Weeder. If you have the frugal gene (I do), just recall that saving money looking for bargains is often a matter of exchanging time for dollars. As I have grown older the value of my time has increased in my estimation; much faster than inflation.